What does it cost to hire a bookkeeper in 2017? 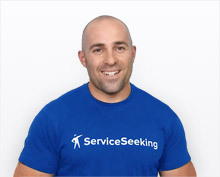 See real example cost jobs from ServiceSeeking.com.au bookkeeping customers posted this year. The cheapest bookkeeping job cost $25 while the highest reported cost was $646. The average job cost was $152 and the median job cost was $98. 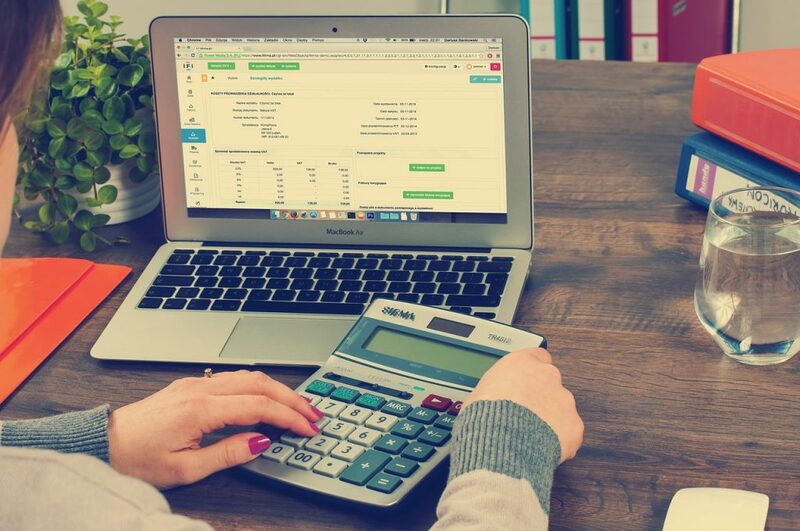 Minto Peter needs a bookkeeper for an on-going job in Minto, NSW, 2566. 5096 Rodney needs a bookkeeper for an on-going job in 5096. They trade as a private company and use MYOB. Belair Lara needs a bookkeeper for an on-going job in Belair, SA, 5052. They trade as a sole trader and use QuickBooks. Port Kennedy isabeau needs a bookkeeper for a one off job in Port Kennedy, WA, 6172. They trade as a private company and use an online bookkeeping system. Mallala jodi needs a bookkeeper for an on-going job in Mallala, SA, 5502. Bookkeeping | Oakleigh Good day! Helensvale scott needs a bookkeeper for an on-going job in helensvale. They trade as a sole trader and use an online bookkeeping system. Croydon Serife needs a bookkeeper for an on-going job in Croydon, VIC, 3136. 5041 Kirsty needs a bookkeeper for an on-going job in 5041. Kirsty’s comments: We are a small landscaping company with one 1-2 employees. We use Xero. We are looking for a bookkeeper with ABN to do 1-2 hours per week and who is able to pick up or close enough for us to drop off receipts etc. Require mainly bank & credit card reconciliation, payroll, quarterly BAS and Superannuation. Bookkeeping | Stones Corner Needing an experienced bookkeeper with Quickbooks. Only needing initial set up of small business and to show owner how to use it. Owner wants to be in full control of own accounts and quickbooks so this is a one time service to set up the small business. Please advise your preferred day. Will only expect you for a couple of hours. Collingwood Ruwani needs a bookkeeper for an on-going job in Collingwood, VIC, 3066. Ruwani’s comments: up to 3 half days ( 3 to 4 hours) per week. Bookkeeping | Willoughby North I’ve a shoebox of receipts and invoices that I need entered into Xero-about 3 months worth. I’m a very small business so it’s not a lot-I’m just time poor. Bookkeeping | Brunswick West I would like my books sorted out I’m using quick books. 3127 Prem needs a bookkeeper for an on-going job in 3127. Biggera Waters john needs a bookkeeper for an on-going job in Biggera Waters, QLD, 4216. They trade as a trust and use a paper based bookkeeping system. 3032 Phuong needs a bookkeeper for an on-going job in 3032. They trade as a private company and use QuickBooks. Phuong’s comments: Looking for a on going bookkeeper. We are a software developing company. Have been in operations for 4 years almost. All records are up to date but BAS Sept needs to be done and subsequents BAS hereafter. Moorabbin f needs a bookkeeper for an on-going job in Moorabbin, VIC, 3189. They trade as a private company and use an unspecified bookkeeping system. I am looking for someone who can do bookkeeping, BAS, Financial and tax returned for our business. This is a family business and there are 4 family memberâ€™s tax returned need to be done. We have started the business in February 2016 but done nothing so far. Looking for a quote for all the services. Hendra Verity needs a bookkeeper for an on-going job in Hendra, QLD, 4011. They trade as a sole trader and use MYOB. Hendra Clive needs a bookkeeper for an on-going job in Hendra. They trade as a sole trader and use an unspecified bookkeeping system. 5019 Ralph needs a bookkeeper for an on-going job in 5019. They trade as a trust and use MYOB.